We listen to your painting needs. 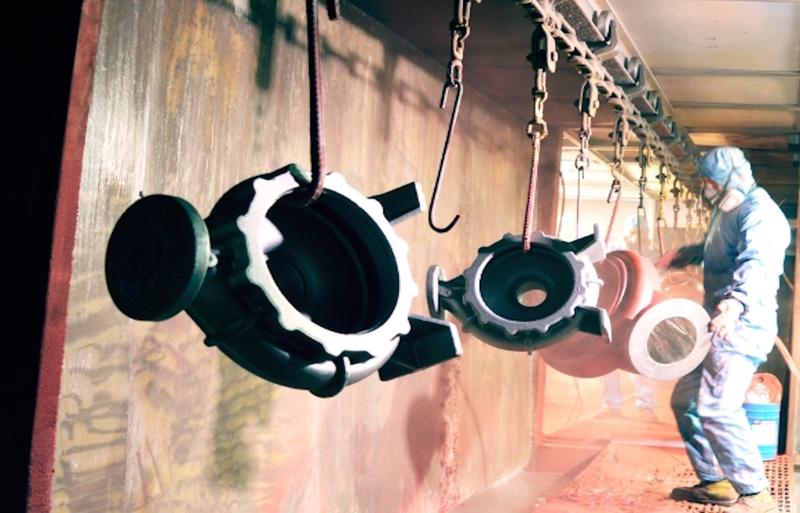 With so many years of experience producing cast and ductile iron products for many customers, we are highly capable of painting your products to the correct paint thickness specifications that you require. We take pride in painting the surfaces of the castings that you want painted and keeping areas that must be paint-free clean from overspray. 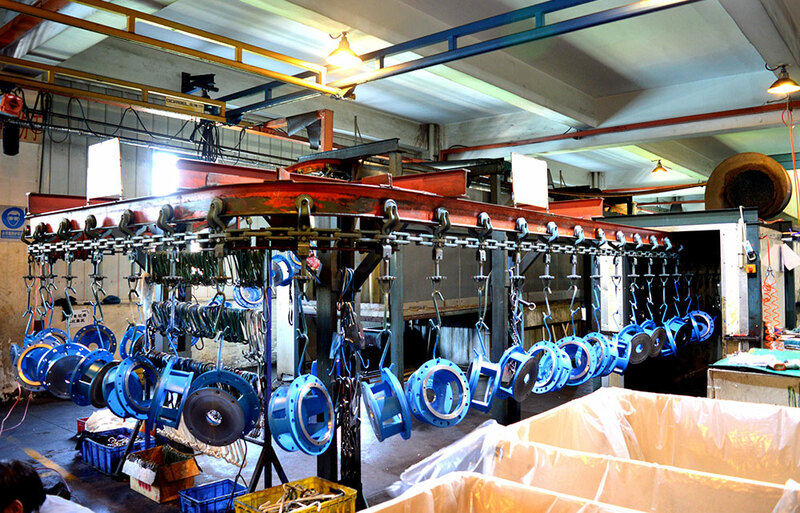 Please see the photos of our paint booths. We listen to your painting needs and create controls to guarantee that you get what you want.